Luganda, English. local all-eclectic flavour. 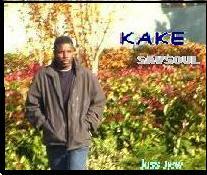 Latest (2010-2012) music and tracks from the studio, from easy listening to jazz fusion flavour. Featuring also collaborations over UK Oxford, London and diaspora-based artists. 2012 Mix. 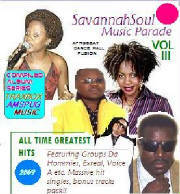 Downloadable music All products availed online directly: all combinations including above including self-select. 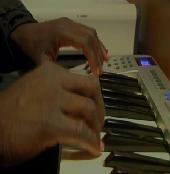 A compilation of original instrumental music, production/composition by J.S Mawejje (Joss Jjew). 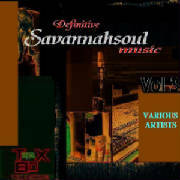 Contemporary pop to jazz fusion renditions, additonal material of the 'savsoul' Music genre is included on the extended mix 'Svannahsoul Edition ' version of the Album, also offered at same price. A first-release compile of Contemporary pop to jazz fusion music from the studio and artists, previously unreleased. 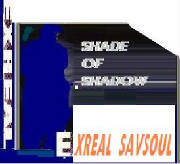 Features mainly western styles but with additonal material of the 'savsoul' Music genre , London UK based. 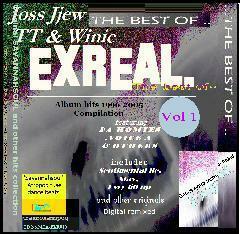 The album includes bonus items as well on extended ' version of the Album, also offered at same price. Music genre . 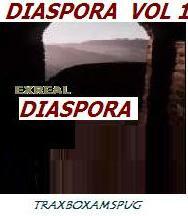 Lyrics multi-lingual in English, Luganda and Rap appear in the vocalised editions of the songs. FULL SONG LIST AND SAMPLES COMING SOON ! APOLOGIES - THIS SECTION CURRENTLY UNDER UPDATE - PLEASE CHECK LATER. The artists: ..Featuring exclusive original work by Joss Jjew (Joseph Mawejje) and featuring Peter Kasaayi (Vol 2) , the artists' debut 'savsoul' album originally recorded in Kampala Uganda. Best described as a musician's album wirh a distinctily live-band executed approach. The Music: Deliberately neo-classic Afro dance music , styles including Rhumba typique, zouk and Kikongo-flavoured savannahsoul, interspersed with R&B/Raggae fusion beats. Lyrics are multi-lingual in English, French,Luganda and Rap. Vol 2,3 remix feature some bonus tracks from other albums as well as remixes. The artists: ..Featuring original work and some covers by Joss Jjew (Joseph Mawejje) , rendered exclusively on Keyboards : Oxford recordings. instrumental album The Music: blends contemporay jazz- pop fusions with modern Afrobeat styles including Rhumba typique, zouk and Kikongo-flavoured savannahsoul,for a laid back easy listen flavour. 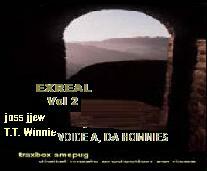 Vol 2,3 remix feature some bonus tracks from other albums as well as remixes.